Do you need to destroy confidential business data regularly or as a one-off archive clearance? 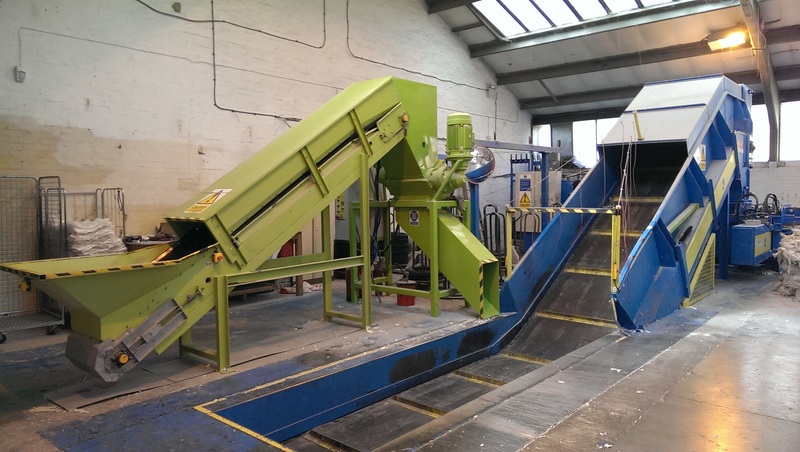 Our off-site shredding services are the answer. We collect your documents and shred them at our secure premises, covering London, Kent, Surrey, Essex, Sussex, Hampshire, Hertfordshire, Buckinghamshire and Berkshire. With our regular collection shredding services, we provide a special container for your office offering convenience and security. For your confidential documents, we can provide a range of secure containers from large wheelie bins to smaller lockable cabinets. Whichever container you choose, they are on loan to you for as long as you keep the regular service. We will set up a regular schedule at your convenience to collect the contents of your containers and take them back to our secure premises. You are issued with a certificate of destruction, and can feel safe in the knowledge that your documents have been destroyed by a properly accredited company . You don’t need to worry about your documents while they’re in transit. Our uniformed staff members are thoroughly background checked, and all of our vehicles are monitored. We keep track of where each vehicle is, meaning their contents will never fall into the wrong hands. Need to have one major clear out? Is sensitive data taking up space in your office, waiting for someone to destroy it page by page? Get the job done quickly and securely with our one-off clearance. We’ll supply you with all the bags and containers to get rid of documents, hard drives, disks and anything else that’s taking up your valuable space. We can collect your data directly, or you can arrange for them to be delivered for drop off shredding to our secure premises in Surrey. Once we have destroyed your data, we’ll issue you with a certificate of destruction, guaranteeing you that your confidential documents have been properly shredded. Whether you have a small amount of documents to be shredded or an entire warehouse full of documents, Assured Security Shredding offer you convenience and security. You’ll save valuable staff time, and be confident that your confidential documents are destroyed to ISO 9001 & ISO 14001 standards. To find out more about how off-site shredding can benefit your organisation, get in touch today.